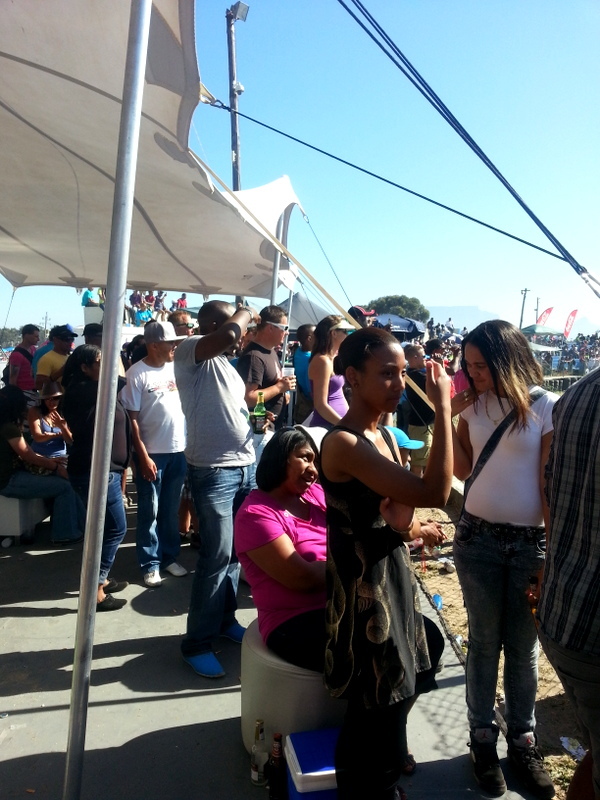 I went to a rocking event recently…. 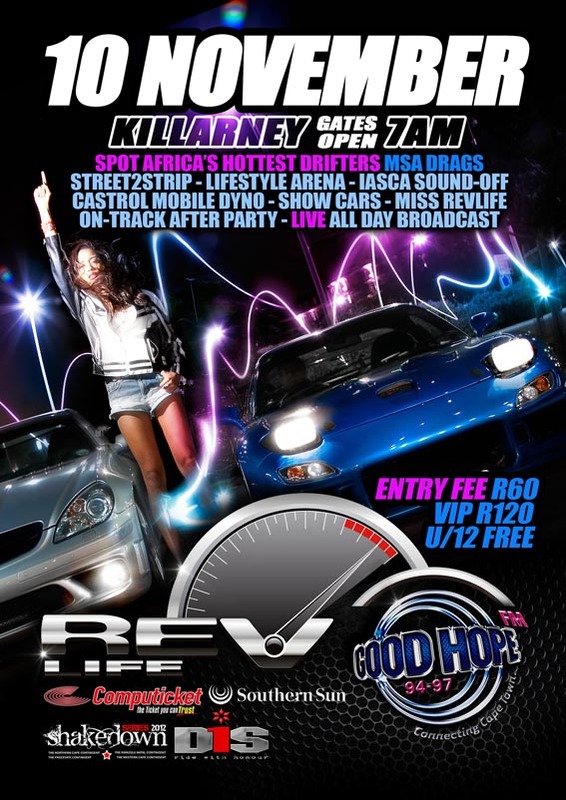 It was the GoodHope FM “Rev Life” Fest that was held at the Killarney Race Track here in Cape Town. I watched drag racing and “drifting” – all of which I had no idea had such a massive culture. It was absolutely pumping all day and in the heat I certainly got a good tan! 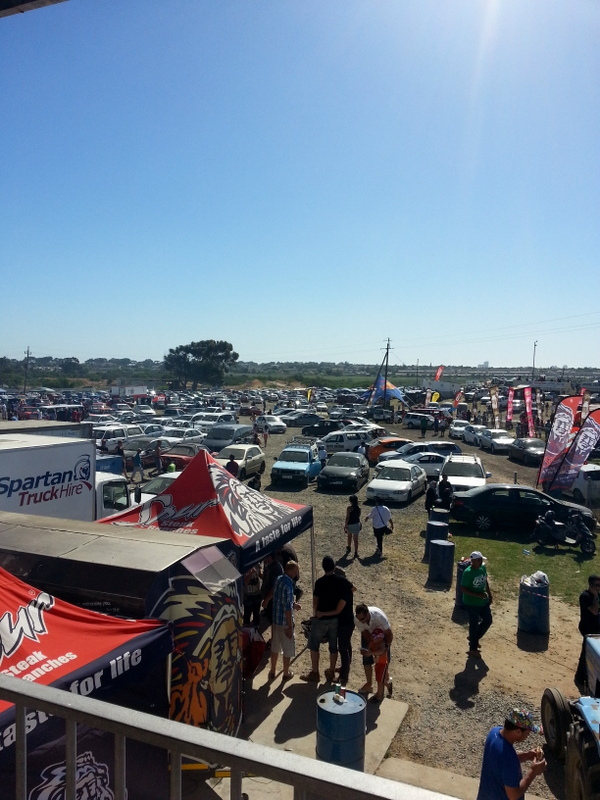 In association with Good Hope FM, D1S and Southern Sun, it was the first time ever that Killarney Raceway and the Western Province Motor Club (WPMC) hosted the festival. 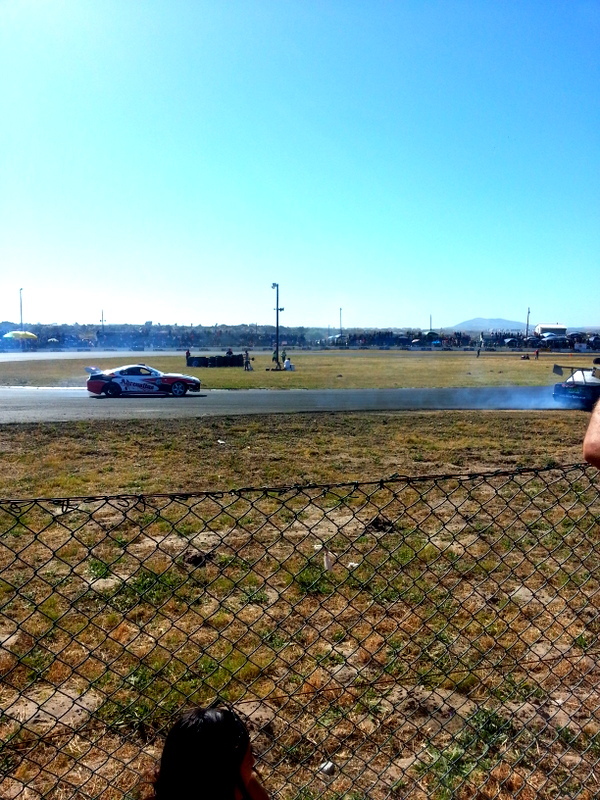 South Africa’s premier drift exhibition team, “D1S”, set fire to Cape Town’s Killarney Raceway in a sequence featuring stunt bike rider Brian Capper. There was a lot of smoke, noise and cheering. It reminded me of when I was on the set of “DeathRace 3: Inferno”! 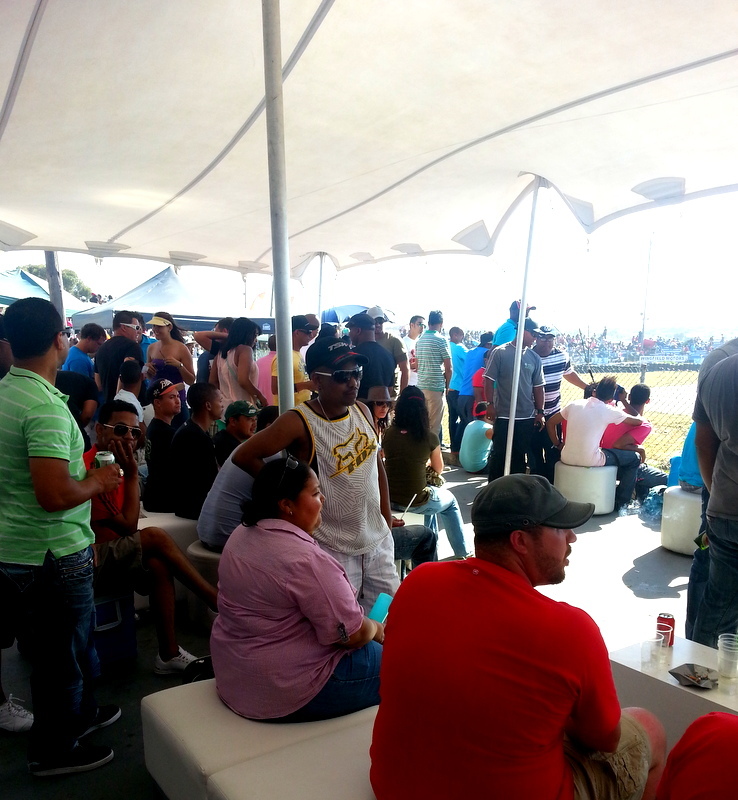 The landmark event also featured South Africa’s top 32 Drifters, along with the best from Mozambique, who battled it out for top honours in one of the most epic Drift battles ever seen in Cape Town. It was something so different and completely thrilling. 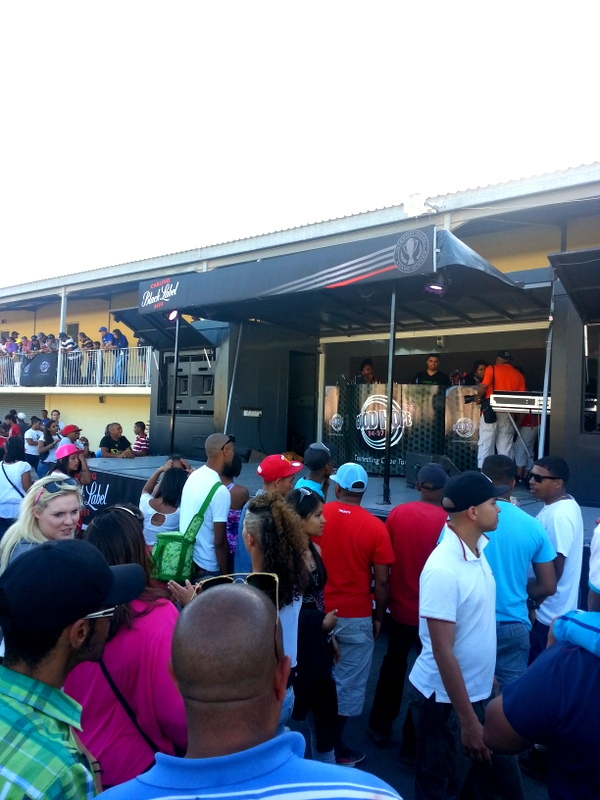 Thank you GoodHope FM! Together with the drifting there was drag racing; Street2Strip style, an IASCA sound off, a Lifestyle arena, the Castrol mobile dyno, Miss RevLife competition and an on-track after party. Invited guests included Boetie Budler (Budler Motorsport), Hannes Minnaar (Minnaar Racing Developments), Arthur ‘AJ’ Joubert (AJ Racing) and Steve Clark (No Sweat Racing) and they, too, battled it out in their lightning–quick drag machines. 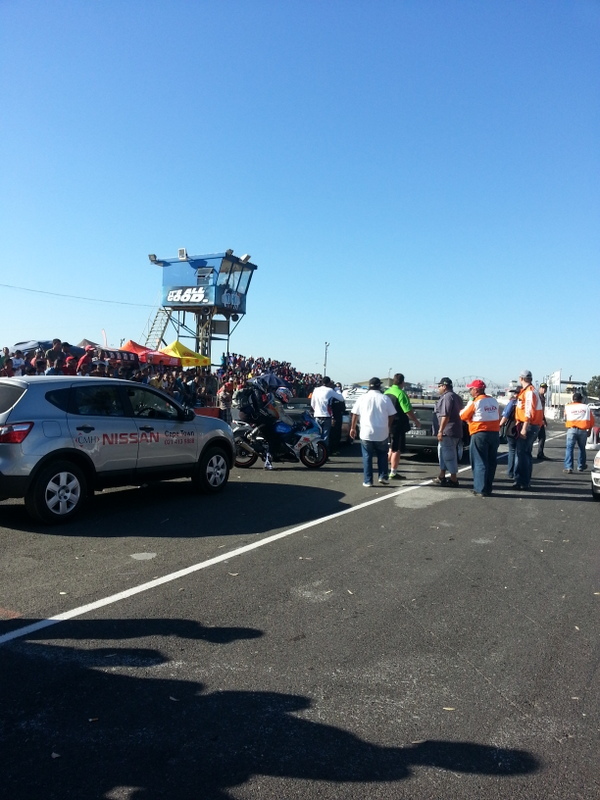 After the drifting we made our way over to the drag racing.